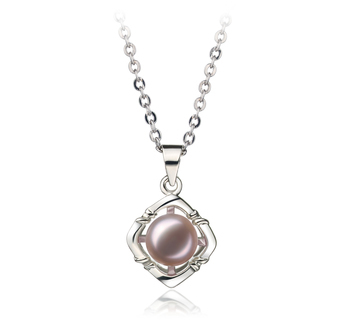 Absolutely exquisite! 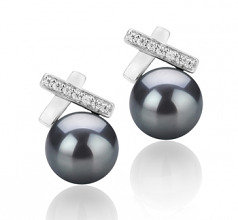 This is how we would describe the Klarita Black 7-8mm Freshwater Cultured Pearl Earring Set. 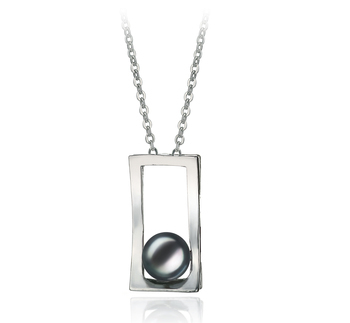 Imperial and divine, the freshwater dyed pearls in black send a powerful message. 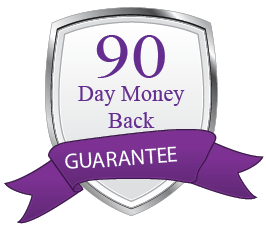 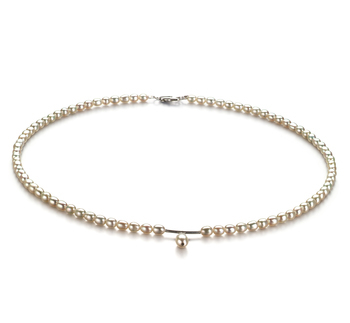 The pearls have an AAA button shape that is classy and graceful. 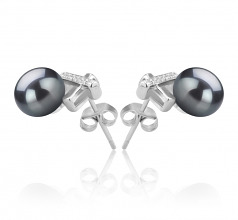 The Klarita Black Pearl Earrings allow you to create a look to remember with the help of the noticeable glistening cubic zirconia accents. 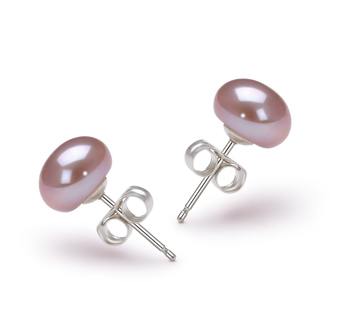 You don't have to buy a new wardrobe, you just need a new pair of pearl earrings with a color that goes with any classic cut. The shiny shade of black with a grey overtone is the right amount of mistery that completes and elevates your entire outfit. 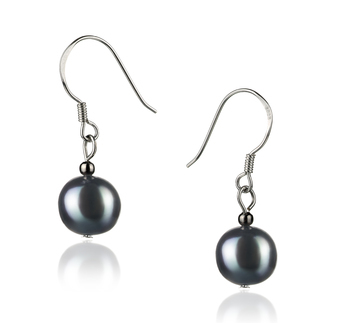 Sensual and discrete in the same time, this pair of black pearl earrings will turn your date's glares in stares! 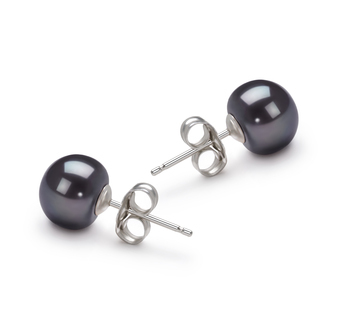 They go extremely well with total black looks or contracting colors like red or white, so wear them with confidence and style! 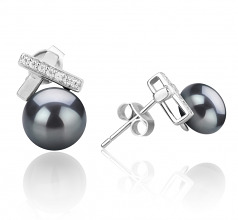 Show only for "Klarita Earring Set"